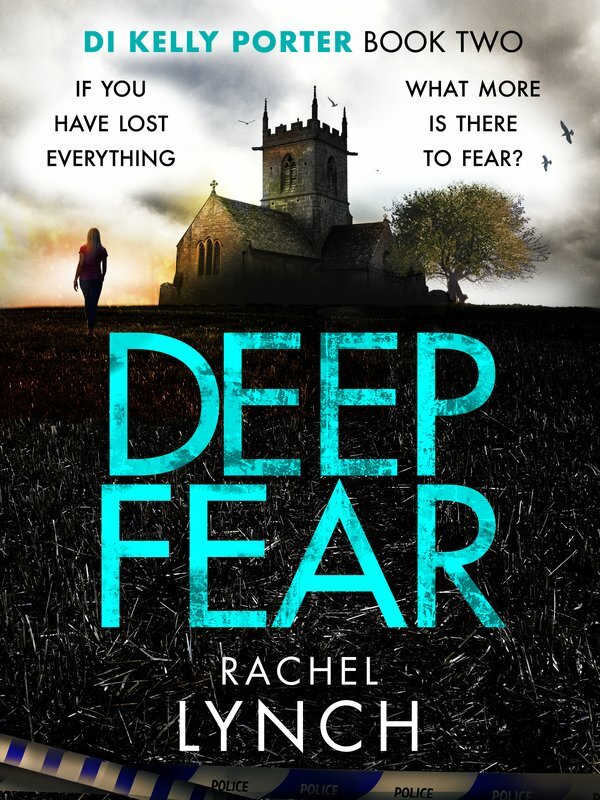 On a peaceful summer's morning in the Lake District, a woman's body is discovered outside a church. She's been murdered and a brutal, symbolic act performed on her corpse. DI Kelly Porter is in charge of the team investigating the crime, and is determined to bring the killer to justice. But as more deaths occur it is clear this is the work of a disturbed, dangerous and determined individual. Can Kelly put the puzzle pieces together before the danger comes closer to home?